Make you and your guests really feel at home. 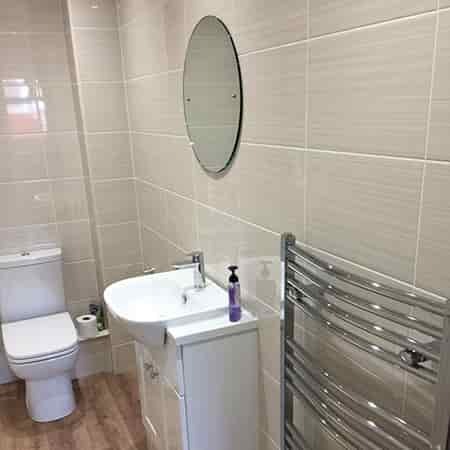 We’re local bathroom fitters that always do a great job. Why not have something that suits you? 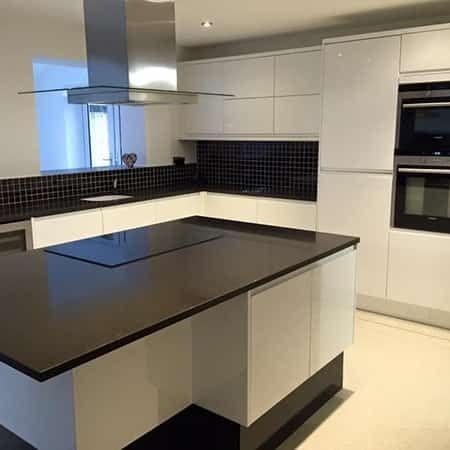 Hire kitchen fitters with a great track record. Bedrooms With A Personal Touch. A home isn’t complete without your ideal bedroom. If you want it, we can create it. 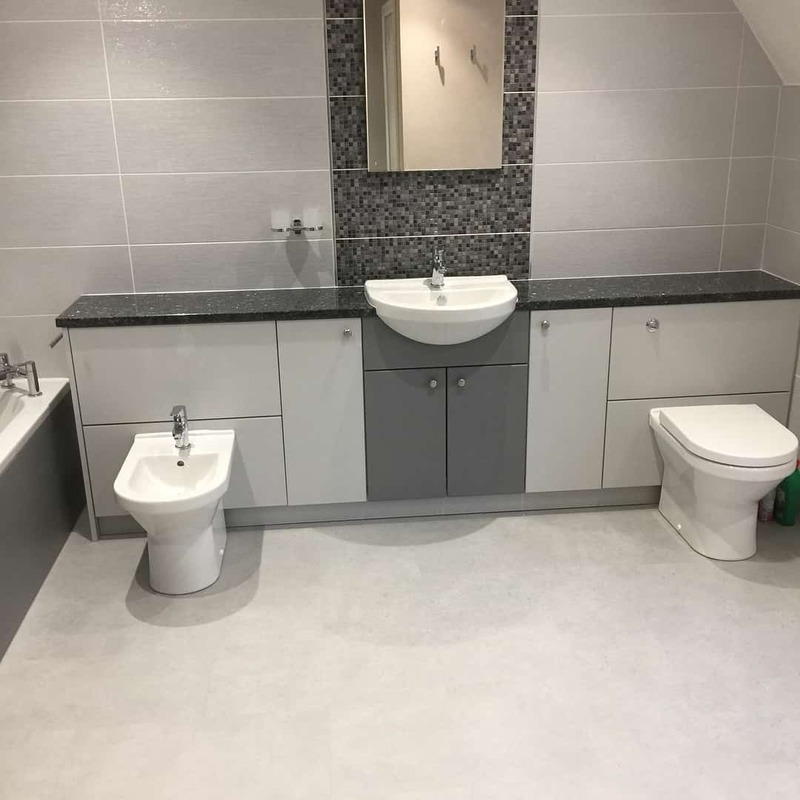 Need bathroom fitters you can rely on? Being greeted by a bathroom that you’re proud of when you first wake up or right before sleeping is always a warm and welcoming experience. We’ve all visited those houses with a bathroom you just want to use like a pitstop - get in and get out. But in your own home, you need a bathroom that you actually want to stay in. 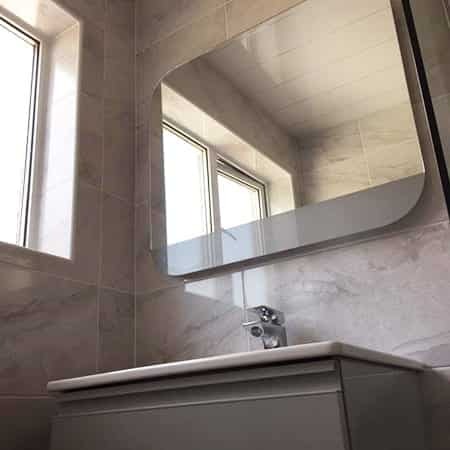 Adding a new bathroom to your home is a simple way of adding real luxury for you, your family and guests to enjoy. 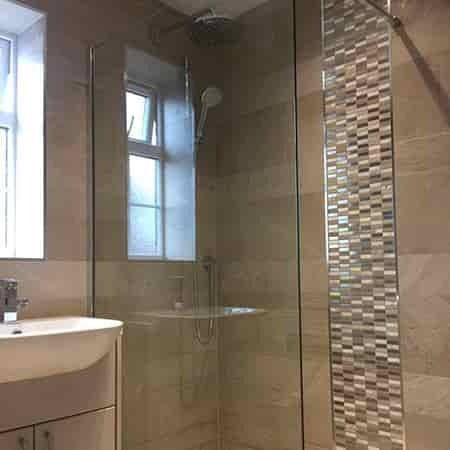 Bathroom design and installation in hull is at the heart of what we do at Galaxy Interiors. 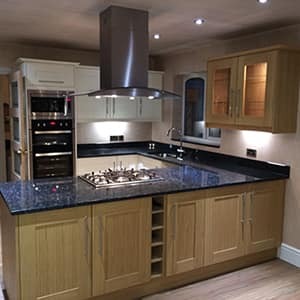 Want kitchen fitters in Hull that care? Do you want classic? Modern? Something a bit different? 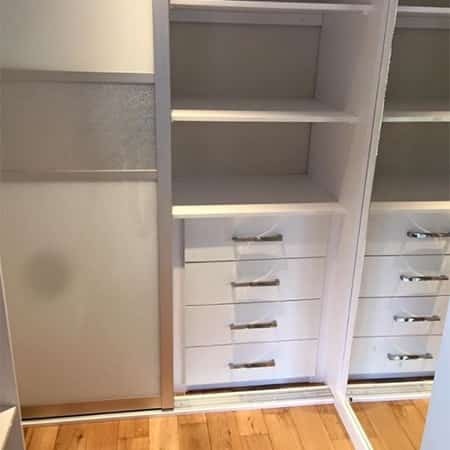 Either way, we can transform whatever layout you currently have to make your kitchen the centrepiece of your home. 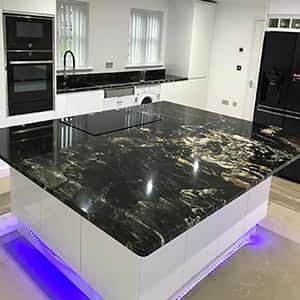 Kitchens in Hull are our speciality. If all you know is that you want something brilliant - that’s no problem. We’re always helping people thinking this too so we plan and advise what will best suit their home and their lives. 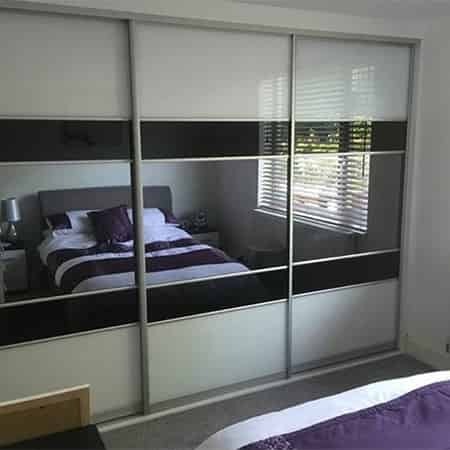 Bedrooms are the perfect chance to add personal touches to your home for you and your family. We’re all different. All of us need different things in a bedroom to make it right for us. 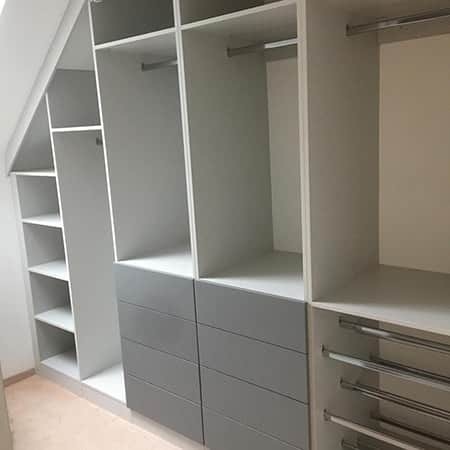 Maybe for you it’s a walk in wardrobe, or a brand new ensuite. Whatever you can think of, we will have made it before. Galaxy has been changing homes throughout Hull for well over 20 years now. The simple but effective formula we’ve perfected over the years is: amazing quality of work at a competitive price while staying friendly, clean and making sure not to disrupt your life or schedule. 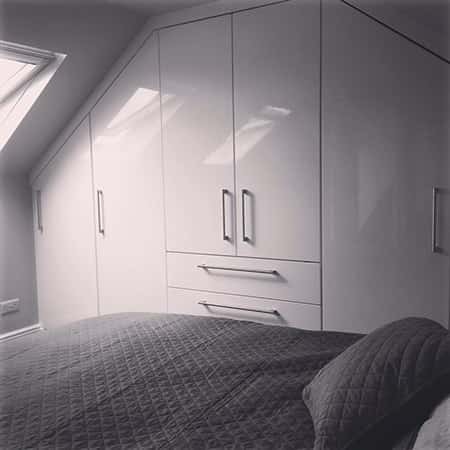 We've been fitting kitchens, bedrooms and bathrooms in Hull for years now. As long as we continue to hold ourselves to these standards, our brilliant reviews and recommendations will keep pouring in year after year. 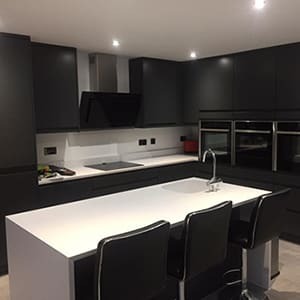 Whether you just want some friendly advice or for us to take a look at your house and provide a free quote, just give us a call and we’ll be happy to help. Hull, Beverley, Driffield, Hessle, Cottingham, North Ferriby and North Humberside. 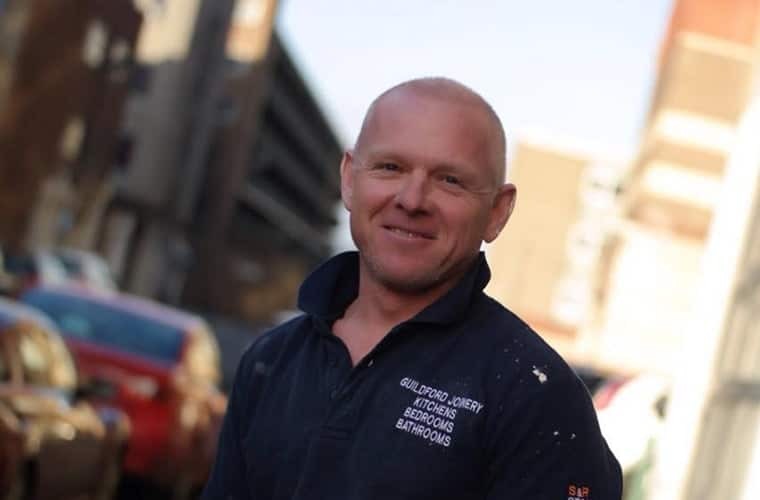 We recently just wrote about how we are bathroom plumbers in Hull as well as simply installers. Some installers will only know the joinery and mechanics side of a installing a bathroom. 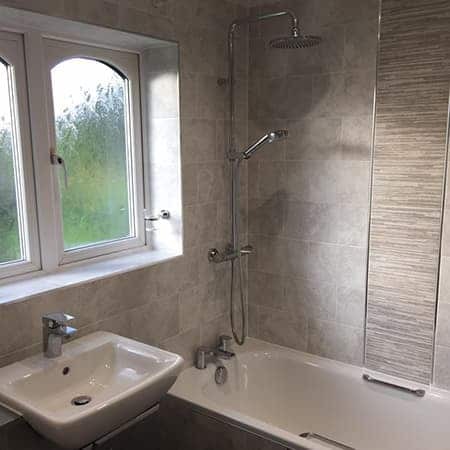 However, when hiring a bathroom fitter, you want them to be able to actually take care of the whole job and not just put everything into the room. You actually need to be able to wire it all together (the plumbing, the electrics etc.). It’s no good coming and installing fitted bathrooms for a resident when you can’t even make the thing work!